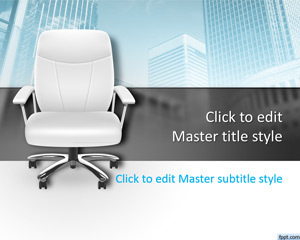 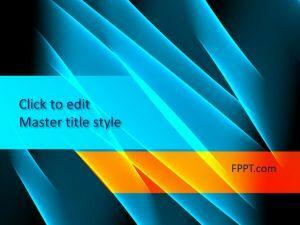 Download free elegant PowerPoint templates and slide designs with abstract backgrounds for presentations in Microsoft PowerPoint 2010, 2013 and 2016. 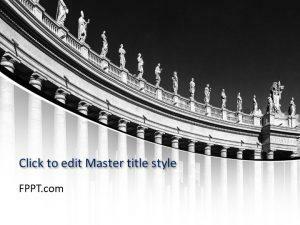 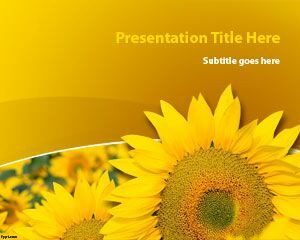 The elegant background designs under this category could be used to prepare awesome business presentations and formal slide shows. 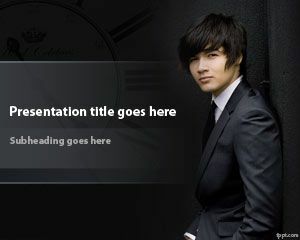 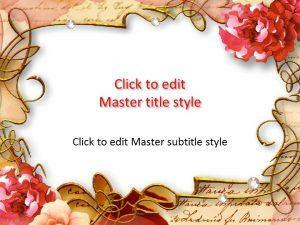 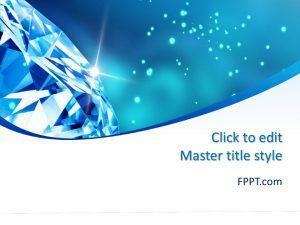 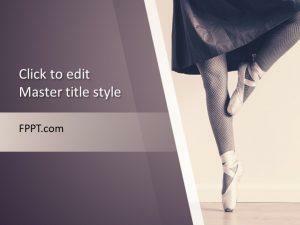 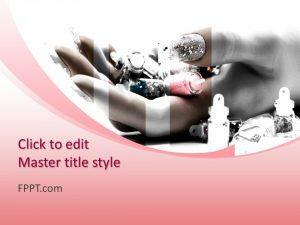 Free elegant PPT templates and elegant backgrounds contains colorful background designs with ornaments, flowers and details.